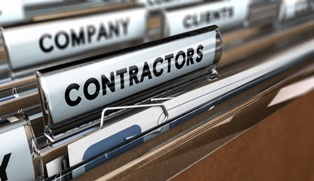 Working as an independent contractor can have many perks. More flexible hours, self-determined pay rate, certain tax deductions, and more can make the self-employment lifestyle attractive and effective for many people. As with most things in life, however, it is not without some detractions. One key detriment is the lack of workers’ compensation benefits . Typically, independent contractors in Iowa are not viewed as employees under the law, and employers are not required to provide them with the same medical care and wage replacement benefits afforded to other employees who suffer on-the-job injuries.